This Three-Hole Roman Tub Filler Rough-in from TOTO is made from durable bronze, making it resistant to corrosion and rust. Never underestimate the power of a sturdy valve such as this TOTO product to ensure that your trim faucet is working properly and the water is flowing through efficiently. 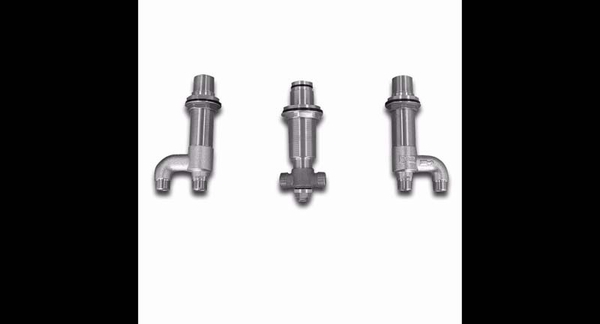 Because of its hefty built, this tub filler rough-in valve is guaranteed to last you a lifetime. 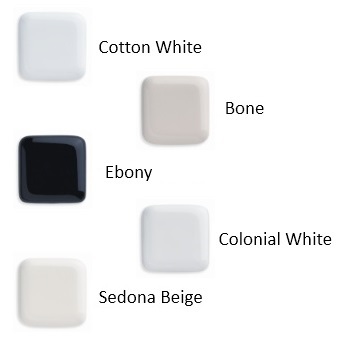 The trim needs to be ordered separately, and you can choose from any of the deck-mounted tub filler trim from the popular Soiree, Aquia, and Upton collections. TOTO is known for its quality craftsmanship and this valve is definitely no exception. WARNING: This product can expose you to chemicals including, lead which is known to the state of California to cause cancer and birth defects, or other reproductive harm. For more information go to www.P65Warnings.ca.gov.